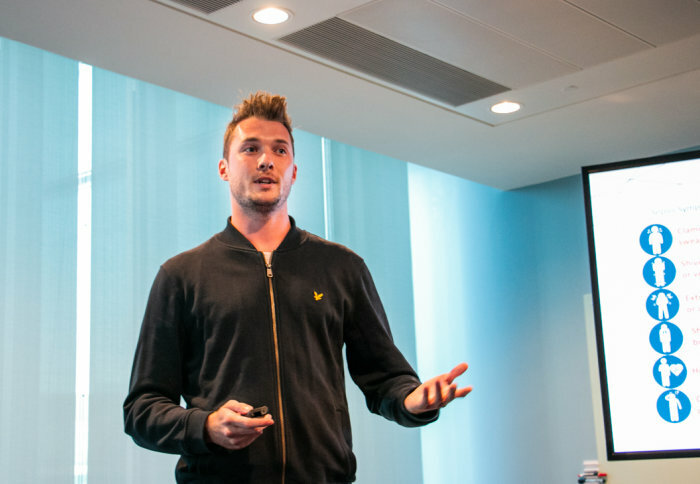 George Winfield (pictured above), an Imperial alumnus and founder of Spyras, a startup developing a paper-based breathing monitoring system that can detect patient deterioration from sepsis, won the last round of the programme in May 2018. Since then, Spyras has undergone strong development and recently won the Tech category in the Mayor’s Entrepreneur Competition . Applications are now open until midday, Wednesday 1 May 2019. For full entry criteria, more information about the programme and to apply, please visit the White City Innovators’ Programme application page .